The One Law of Robotics?!??!!! As so often is the case, science fiction has become science fact. A report published by the Royal Society and the British Academy suggests that there should not be three but just one overarching principle to govern the intelligent machines that we will soon be living alongside: "Humans should flourish." Except that the report did no such thing. 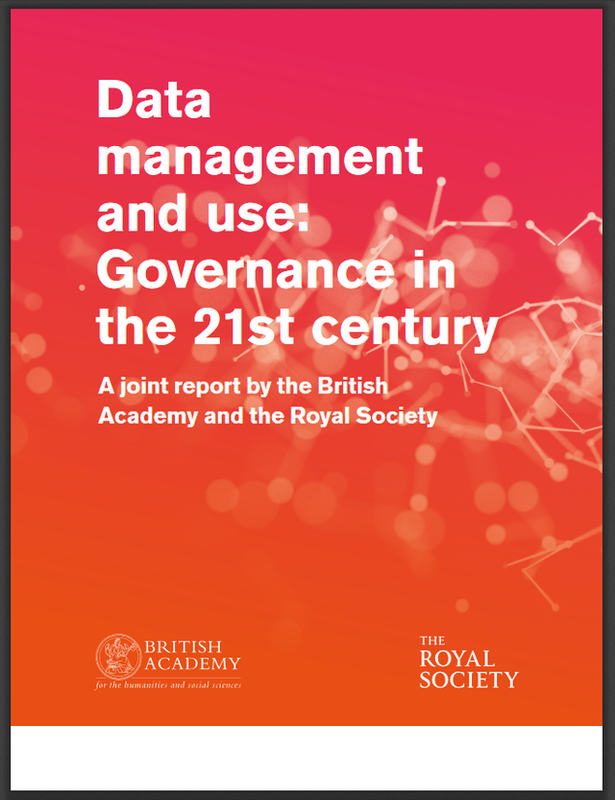 The report did tout the principle that “Humans should flourish” -- but it was addressing the subject of data management and use (i.e. data governance) -- not intelligent machines. Indeed, the only mention of “intelligent” machines in the report is a throw-away comment that “new models of liability may be required in light of new autonomous intelligent systems.” Yet the article claims that “The report calls for a new body to ensure intelligent machines serve people rather than control them.” Again, the report *does* call for a new body -- but it is to ensure the ethical use of data, not anything to do with intelligent and autonomous robots. 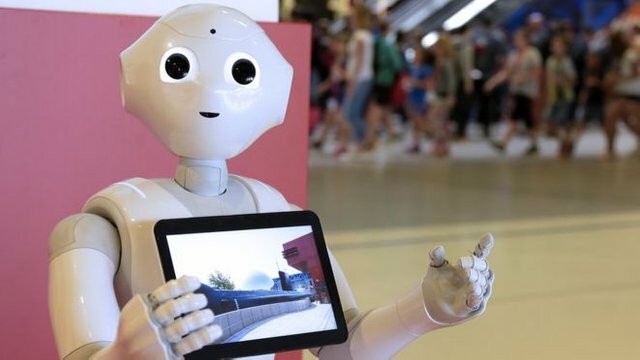 The BBC "news" article is a classic example of “weaponized narrative” where the public is led to fear intelligent machines and ignore the far more dangerous new data tools and algorithms that allow corporations, think tanks and bad actors to control society through deceit and manipulation. It even starts with the Getty Images picture below with the "linguistic kill-shot" caption "Could robots harm humans?" The BA/RS report is a step towards fighting those tools – unless it is trivialized, ignored and thereby neutralized because of articles such as this one (which is, of course, precisely the point of propaganda). As for the one overarching principle that should govern all intelligences (machine and human) . . . . we believe that it should be that “all intelligences must cooperate so all intelligences can flourish” – not the unstable and likely-to-backfire selfish desire that “intelligent machines serve people”. Please join and/or support The Minnow Support Project (@minnowsupport)!